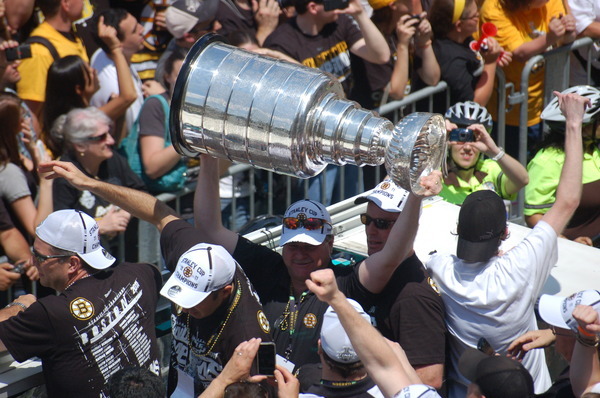 BRUINS STANLEY CUP ROLLING RALLY! IT DOESN’T GET ANY BETTER THAN THIS! !